Bank of America and other U.S. banks may introduce new fees on basic services and eliminate free checking to replace revenue lost to new banking regulations, the Wall Street Journal said. The move is expected to hurt retail clients who could be asked to pay new monthly maintenance fees on the most basic accounts that do not generate a lot of activity, the paper said. To avoid a fee, customers will have to maintain certain account balances or frequently use other banking services, such as credit and debit cards, automated teller machines and online accounts, the Journal said. Banks incur an expense of between $250 and $300 a year to maintain each of the roughly 200 million checking accounts, the paper said citing industry estimates. 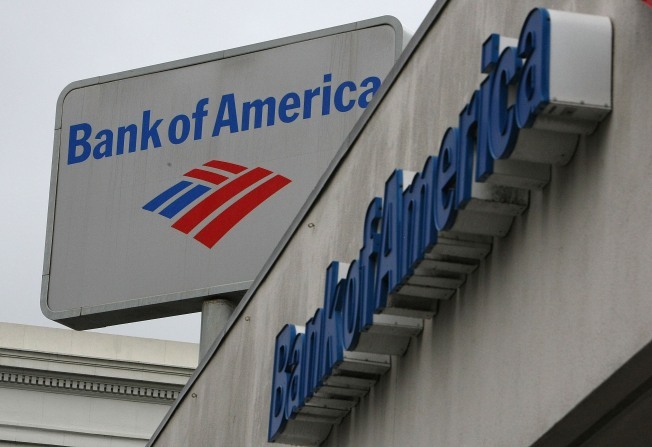 Bank of America may lose more revenue than most other big banks because it is in the process of dismantling its checking-overdraft program in the face of new restrictions. From this summer, banks must receive customer permission before they can charge for overdrafts. However, in March, Bank of America announced plans to suspend overdraft fee charges on all debit card transactions from this summer. Bank of America could not immediately be reached for comment.